Still scrounging pennies for Google Glass? Today’s the last day you can buy one; in its present form, anyway. After nearly three years of hype, hubris, and near-constant derision, Google is withdrawing its augmented-reality eyeglasses from the consumer market. To couch it in more euphemistic terms, Glass is “graduating” from Google X, the company’s research arm, according to a blog post on Thursday. But while the product will still be available to “certified partners,” Google’s “Explorer” program, which allowed developers and early adopters to beta-test the device for $1,500, is dunzo. If you’re an existing “Glasshole,” the current version of Glass will continue to shoot video, provide directions, answer search queries, dispatch emails, and work with the 40-plus apps that Google says are active. Just don’t expect any official software updates. 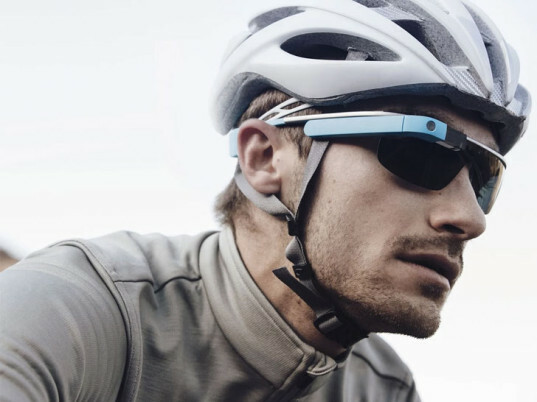 RELATED | Does Wearable Technology Pose a Risk to Our Health? Still, not all is lost. Glass will still stay within Google; it’s even getting its own standalone division under Ivy Ross, who will will report to Nest Lab’s Tony Fadell. 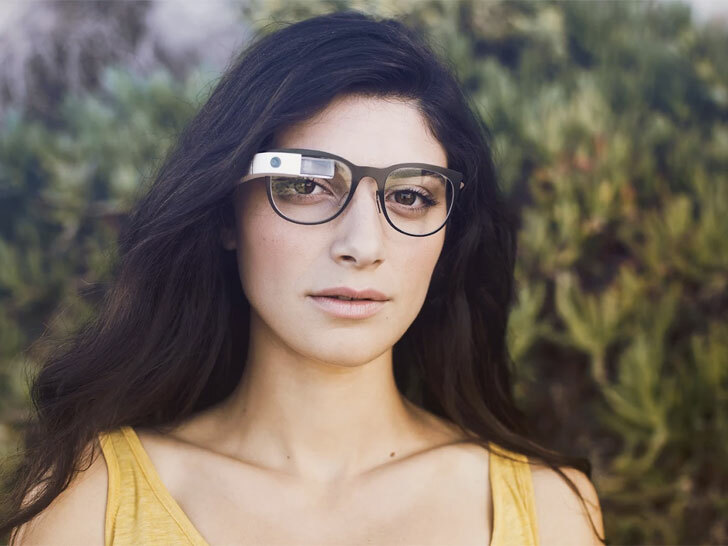 Still scrounging pennies for Google Glass? Today's the last day you can buy one; in its present form, anyway. After nearly three years of hype, hubris, and near-constant derision, Google is withdrawing its augmented-reality eyeglasses from the consumer market. To couch it in more euphemistic terms, Glass is "graduating" from Google X, the company's research arm, according to a blog post on Thursday. But while the product will still be available to "certified partners," Google's "Explorer" program, which allowed developers and early adopters to beta-test the device for $1,500, is dunzo.